ARCOR: Customized solutions for industry: packaging, handling, assembly, logistics, distribution, storage, labeling. Is your company dealing with elevated production costs? Are you paying expensive staff to execute time-consuming manual operations? Are you facing seasonal peaks, causing stress, double overtime payments and high rates of sickleave? If so, you must absolutely consider partnering up with us. 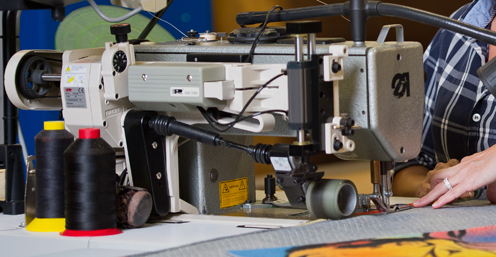 As a tailor-made company, we offer you the opportunity to outsource your production in whole or in part, temporarily or permanently. 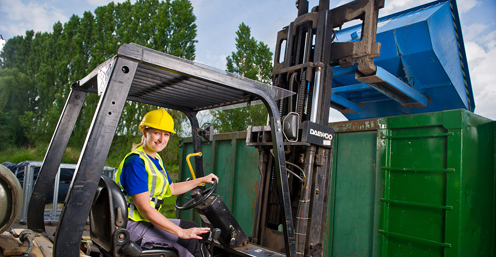 You can rely on Arcor for manual work, packaging, textile processing, assembly, shipping, storage and transportation. Arcor is a flexible partner for companies in all branches of industry. We think along with our customers and try to counter any problem with a tailor-made solution. This is our strength. This is where we make the difference. Monday to Thursday from 8am to 4.30pm. 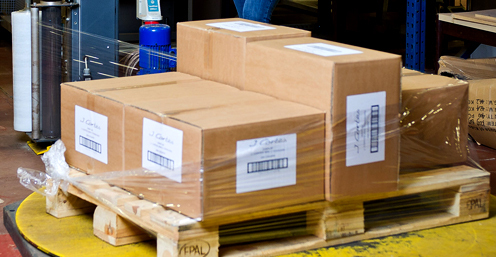 Packaging, repackaging, assembling, labelling, weight checking, barcodes, pallet wrapping, shopping and shipping, sending mailings. Stitching, hemming with single or double seams, hemming, over-locking, yarning and hemming with ribbon (bias binding), over-sewing, cutting, bashing in eyelet rings, riveting, labelling. We assemble and assemble a wide range of metal, wood and plastic products such as: trailers, cables, wood screens, garden constructions, barbeques, displays, distribution boxes. 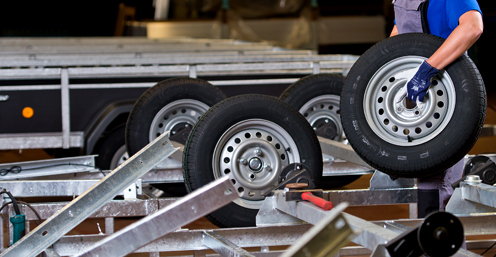 We have storage space and 3 trucks, with which we can store, pick up and deliver your finished goods. We can, as a temporary measure, send our people into your production line to assist during times of exceptionally high demand. We maintain your garden and lawn. We provide regular or one-off pruning of hedges, trees and shrubs. Clearance of parks, planting beds, etc. Regular or one-off cleaning of your offices. Help with moving or fitting of new business premises and/or office spaces. Also clean up areas, sports grounds (football, jumping), after events (fairs, festivals). 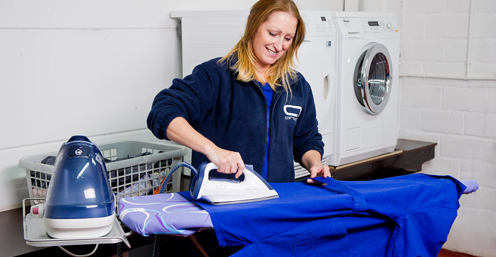 Do you not want to iron your business clothing yourself any longer? Or do you have to wait too long? No worries! We will take care of it! Due to a limited cost structure and substantial government support, we can work at a very competitive price. Through flexible planning, we can ensure focused and punctual work for every customer: order today, delivery tomorrow. As no two customers are the same, it is necessary to have a high standard of creativity, which we have in abundance through many years of experience. Everyone delivers a certain quality but at Arcor we can also prove this. Since 2010, we have the ESF quality label, which is lightly handed out. 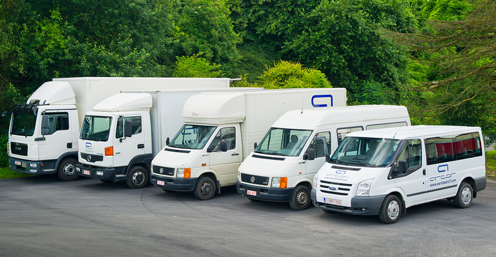 We exceed your expectations by also taking on all administration and logistics. Through a partnership with Deloitte Consulting, all front desk workers are trained in the principles of lean. Since 2008, Arcor has developed a green streamed project with 6,850 square meters of solar panels. We hereby gain 247,000 Kwh of green energy annually. 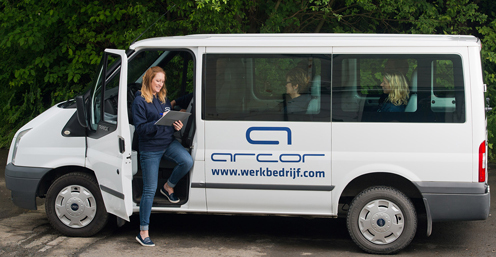 Arcor uses Microsoft's Office 365 cloud technology to streamline all its administrative processes. You are offered to use it too.